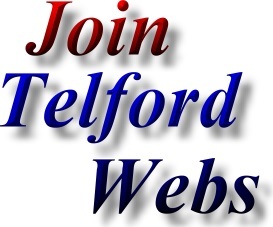 The Telford Dominoes web page is provided as a free service for the people of Telford, Shropshire. All that we ask in return, is that listed Telford Dominoes Teams and Telford Domino Leagues place a link on their website back to us and hopefully mention us on their league fixtures & other paperwork. Pub with Dominoes Team in Ketley Bank, Telford. Large Telford Pub with Pool Table. Stafford Arms Pub competes in Telford Pool Leagues and Telford Dominoes Leagues The Stafford Arms Pub is home to the Stafford Arms Telford Fishing Club - Telford Angling Club. Address; The Stafford Arms Pub, Main Road, Telford. TF2 0DQ. Social Club - Members Club in Wrockwardine Wood, Telford. 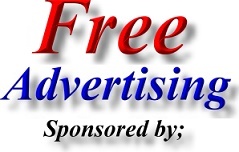 Address; Wrockwardine Wood Football Club - Members Club, New Road, Wrockwardine Wood, Telford. TF2 7AB. Wrockwardine Wood Football Club is a Friendly, family orientated Telford Social Club - bar which boasts 6 Pool tables (and competes in Telford pool leagues), darts (and competes in Telford Darts Leagues), dominoes etc. Wrockwardine Wood Football Club also offers a function Room and holds regular dances and entertainment nights featuring quality singers.